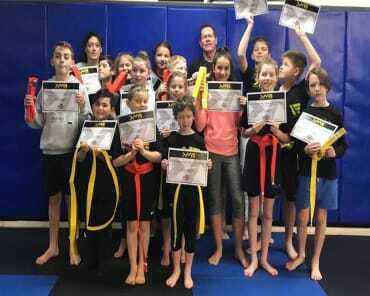 Get fit and have fun with Krav Maga Evolution's Combat Fit training right here in Moorabbin. We're offering men and women of all fitness levels the chance to challenge themselves and see real results. This Group Fitness class combines strength, speed, agility, coordination, flexibility, and fitness. No two classes are the same! 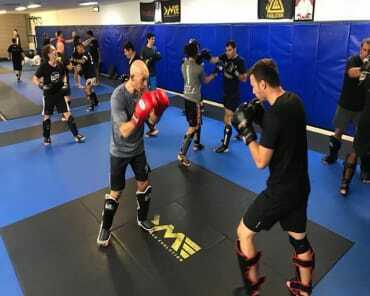 Combat Fit is a Boxing/Kickboxing style class incorporating various heavy bag and focus pad exercises, including punches, kicks, elbows and knee strikes – focusing on safe and correct technique. In addition, these one-hour sessions include an array of calisthenic activities such as lunges, push ups, sit ups, squats and a vast array of exercises designed to target, burn and strengthen your core and abdominal wall – with the potential to burn up to 1,000 calories in a single class! AND Stronger in every way! Are you new to fitness training? Haven't been active in years? At Krav Maga Evolution, it doesn't matter! Our Group Fitness Classes are setting you up for success from day one. The Combat Fit system is designed to meet you where you are and help you take steps forward one step at a time. Ready To Try It Out? Join Us Today For The Best Group Fitness Classes Around! 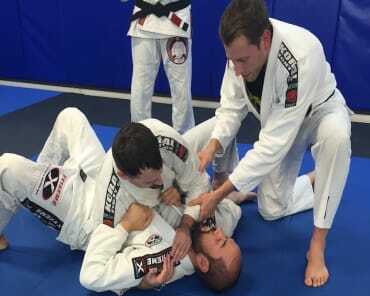 At Krav Maga Evolution we're helping people all across Moorabbin, Bentleigh, and beyond find success. And you could be next! Join us today and take on the best Group Fitness classes Melbourne has to offer.